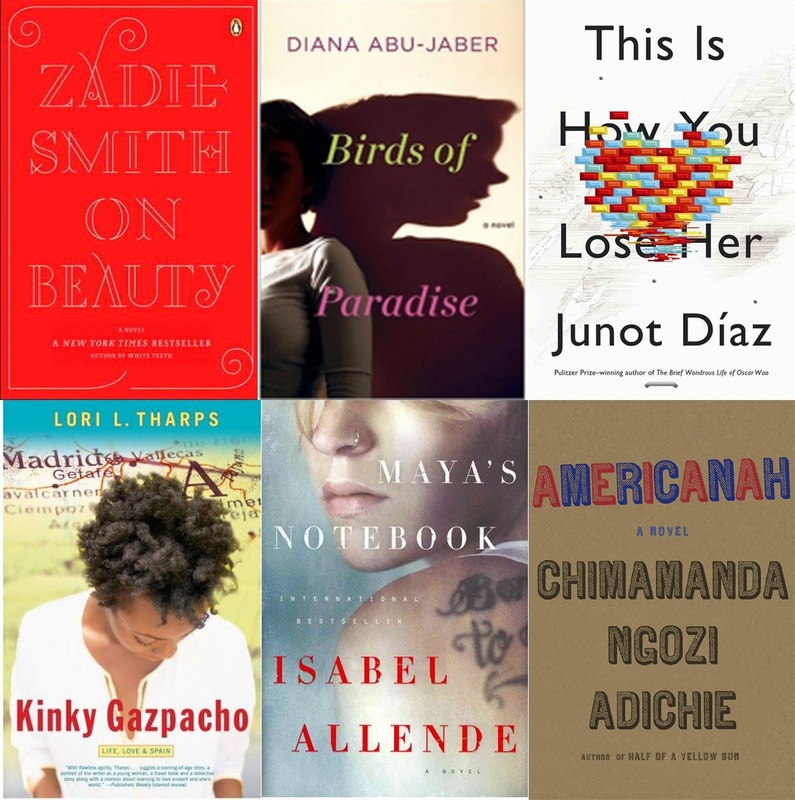 I make reading lists through out the year, but I especially like making them around this time of year as we are all prepping for summer travel, vacations and staycations. In case you are looking for book list inspiration, I thought I’d share my latest seasonal reading list and my thoughts on some recent reads. All of the snow we got last month translated to a lot of indoor time spent reading. Here’s an update on what I’ve read lately. So with all of the wintry weather of this season, I’ve been doing a lot of reading. Here are a few of my recent reads. It was hard to narrow down my favorites this year because I read quite a few good ones, but these six were my favorite reads of 2013. 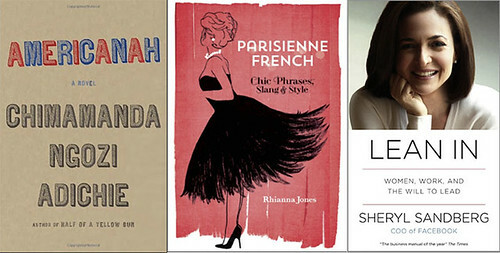 See my favorites books of 2012 and 2011. So I haven’t managed to capture outfit photos in the last few days (it gets dark so early now! ), so I thought it would be a good opportunity to discuss some of my recent reads. More after the jump!